I've been hearing about the dangers and complications of shots for my dog and my kids. I decided it is time to ask questions. Can you fill me in on the vaccines that dogs get and the ones that I should consider skipping. Maybe you can explain why in an easy to understand way. I'm going to talk to my baby's doctor too. It scares me. P.S. I know kids have to have certain shots to get into school. Do dog boarding places have the same rules? How do you deal with that if you don't get the shots for your dog? What a very important and timely topic to bring up, Ashlee! Vaccines are getting a lot of media coverage these days, aren’t they? And people like you want to know more about their safety. More pet owners are noticing that THEY don’t get vaccines every year and are questioning whether their dogs need them or not. Which vaccines should you give your dog? Only the ones he really needs, of course! But this isn’t always easy to know! Rabies vaccine is required by law in most states, so we can pretty much skip that one. Check out the work of two leading vaccine researchers: Dr. Jean Dodds and Dr. Ron Shultz. In addition to recommending modified vaccine schedules, they suggest doing a blood test for a titer as an alternative to yearly vaccines. 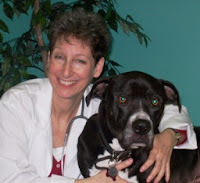 If you’re serious about fine-tuning vaccines for your particular dog, check out Dr. Dodd’s website. 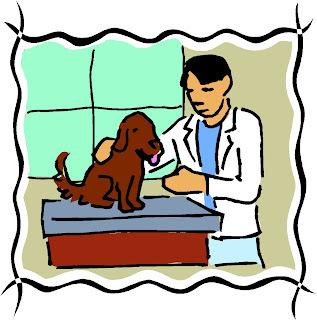 Your vet can send blood samples to her laboratory for very accurate information about which vaccines your dog really needs. Now to answer your “p.s.”, many boarding kennels require vaccinating for Bordetella or “Kennel Cough”, a contagious disease similar to a human cold. It’s one of the vaccines I consider optional for most dogs. Talk to the kennel manager ahead of time and explain your concerns. Many kennels will accept a letter stating that you won’t hold the boarding kennel responsible if your animal gets a cough after staying there. Often that will do the trick. I appreciate people like you who are seeking to make more informed decisions, Ashlee. Good luck! Tanner is quite excited about this news. Be sure to check out his commentary at 5 Minutes for Fido! Great advice! It certainly gets confusing with all the mixed messages out there. Thanks for the question and response. 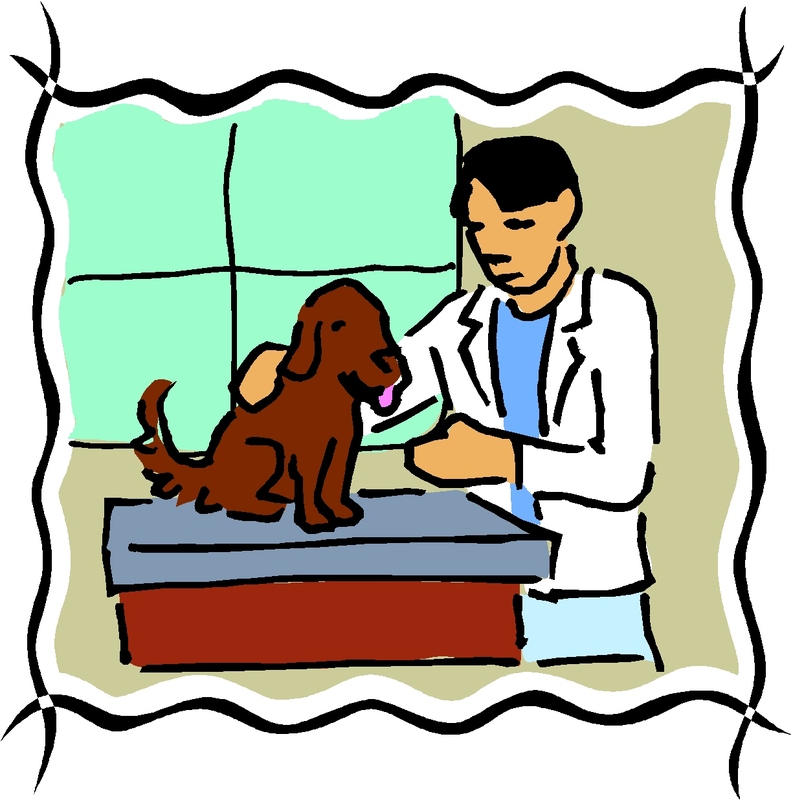 Work closely with your Vet regarding shots. IF you trust your Vet, truth their advice and follow it. They too have your pet's best interest at heart.